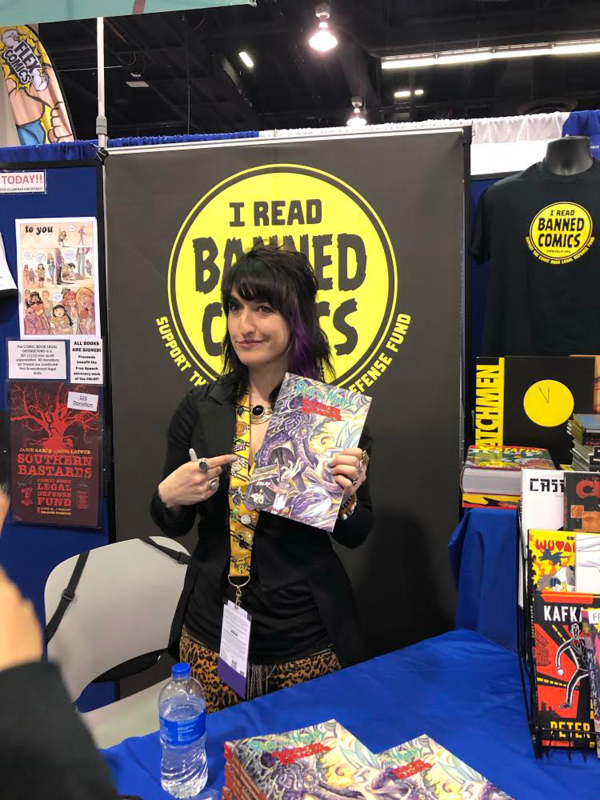 This week CBLDF is excited to offer our supporters exciting new signed premiums, only available through CBLDF! You can make a donation today to get your hands on the brand-new Rick & Morty vs Dungeons & Dragons TP with a CBLDF Exclusive Variant Cover by artist Sara Richard, or the Lumberjanes: the Infernal Compass CBLDF Exclusive Hardcover Variant, featuring the art of polterink! 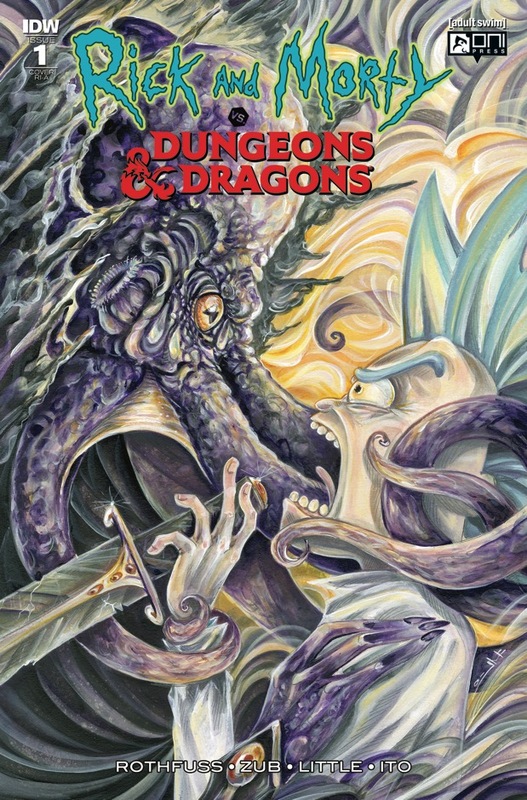 Don’t wait–grab a copy of CBLDF’s Exclusive Rick & Morty vs Dungeons & Dragons TP, signed by co-authors Patrick Rothfuss & Jim Zub, plus cover artist Sara Richard, by donating today! And don’t miss out on our exclusive hardcover variant edition of Lumberjanes: the Infernal Compass GN, signed by author Lilah Sturges! 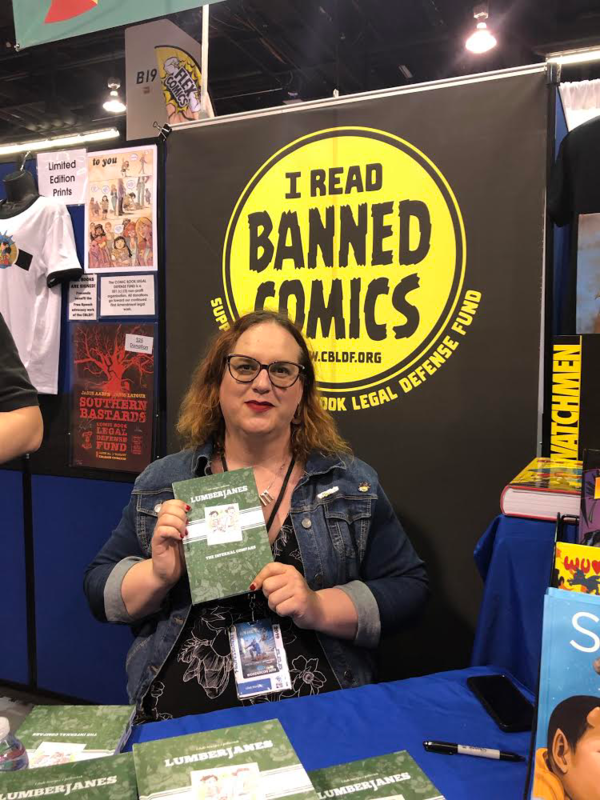 Donate today to grab these great signed graphic novels, and make a difference in CBLDF’s fight for Free Expression in the comics community! 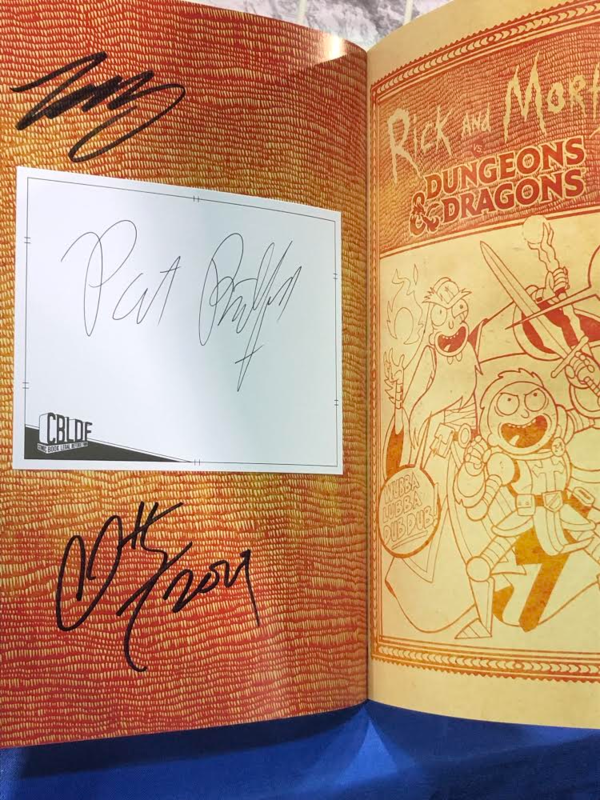 CBLDF Exclusive Rick & Morty vs Dungeons & Dragons TP, signed by co-authors Patrick Rothfuss & Jim Zub, plus cover artist Sara Richard! 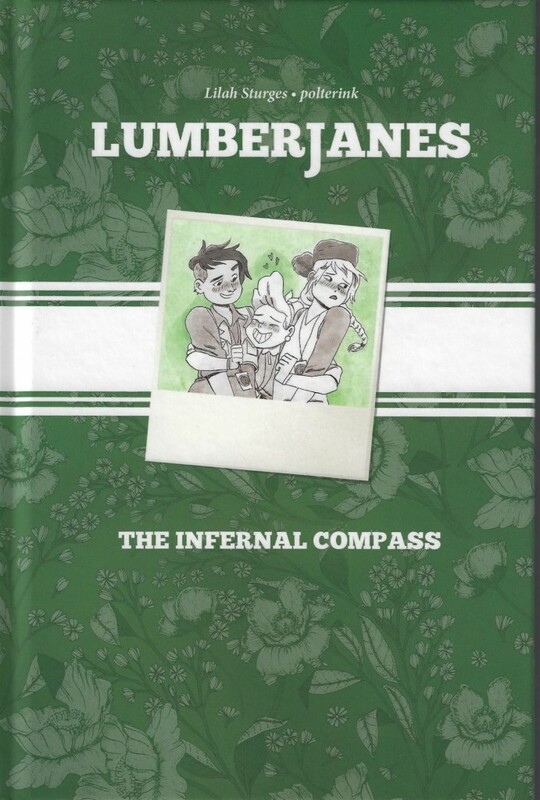 Lumberjanes: the Infernal Compass CBLDF Exclusive HC, signed by author Lilah Sturges!